A lot of us are obviously making new year goals and all that – It is an amazing thing. The end of something calls for refelections and the beginning of another calls for goals and lists. As book nerds and bibliophiles, we constantly have books piled up which we ought to read but have not yet found the time. It is really difficult to read books, especially literary works, if you work a 9-5. And if you live in a city like Lagos, it is almost impossible! We know you want to read those books in 2018. 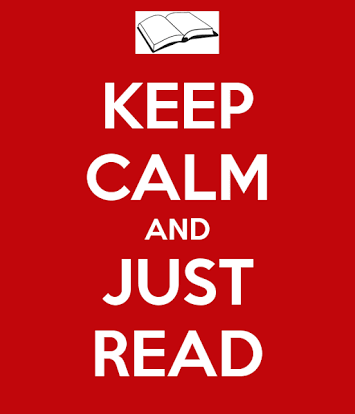 So we have come up with tricks and ways to make you read more books…faster and better. These are recordings of texts. 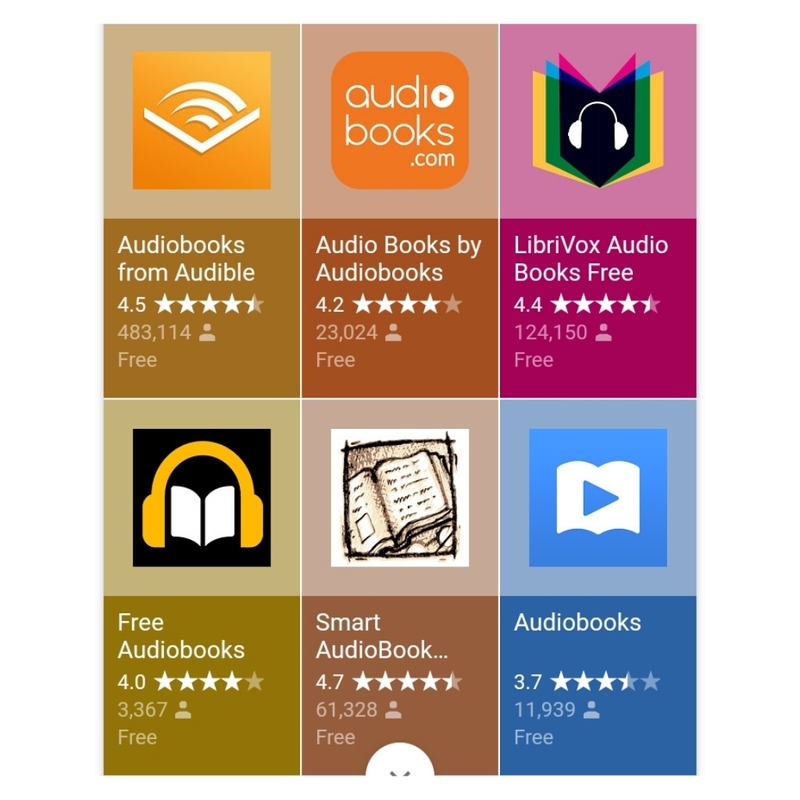 They save time – You can listen to audio books while washing, cleaning the house, driving etc. Audio books are also very convenient. You can have them anywhere! In your car, your house, your phone, your mp3 player…etc!!! 2) Another way to read more books in 2018 is to TAKE A BOOK ALONG WITH YOU – EVERYWHERE. ANYWHERE. Carry your reading material with you wherever you go! We can’t emphasize this enough ESPECIALLY if you are NIGERIAN and you have to attend a NIGERIAN event. If the event is for 3pm, you definitely know it may begin by 5pm. 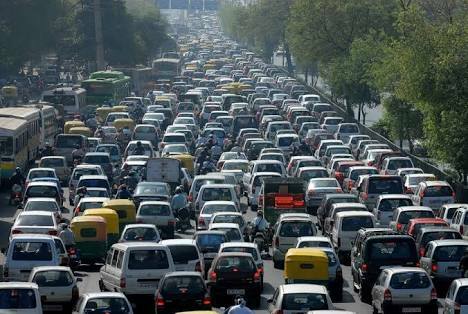 Now, if you live in Lagos, you have to leave on time to avoid the traffic. What do you do during the waiting hour? GRAB YOUR BOOK. 3) LEVERAGE ON THE LAGOS TRAFFIC. I was able to finish reading Under the Udala Tree by Chinelo Okparanta because of the traffic. I would leave work by 5pm and get home by 8:30pm. Rather than curse my self for being packed like a titus fish, I would just pick a book and read. I was able to Finish Under the Udala Tree in two days. THE TRAFFIC IS YOUR FRIEND! USE IT!!! 4) READ SMALL BOOKS! Big books can be scary and deter you from reading. 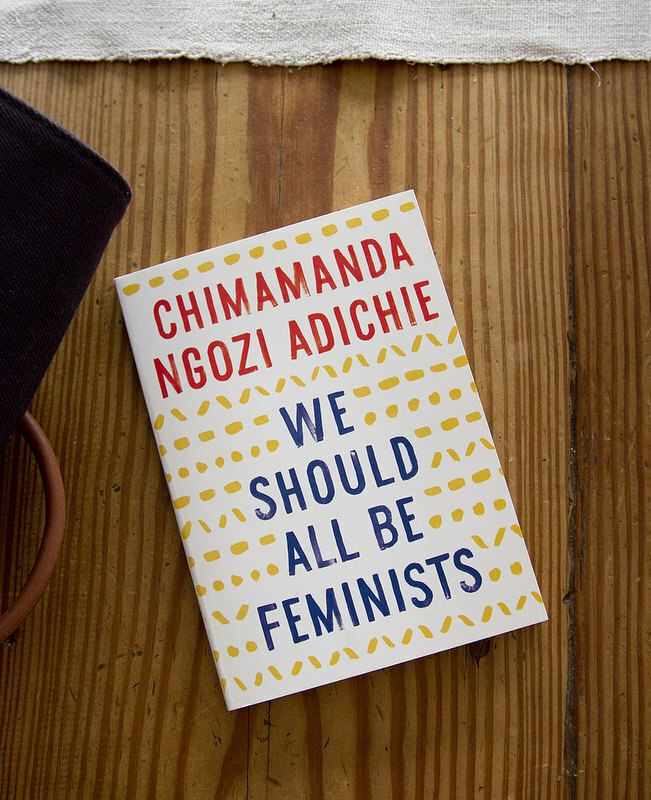 Start with Adichie and Chinua Achebe’s ESSAYS!!! VERY THOUGHT PROVOKING BOOKS!!! 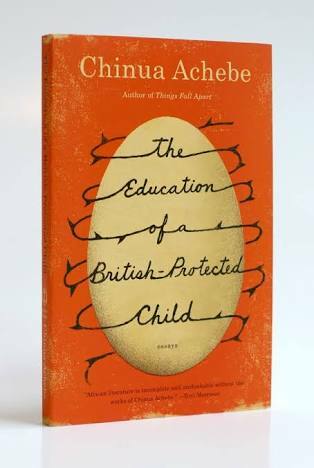 Click HERE to see some of ACHEBE’S ESSAYS. We recommend! 5) READ WHAT YOU LOVE. Read the authors you love. 6) READ EACH NIGHT before you go to bed. Or every morning when you get up. It could be a page or two. It could be 15minutes or 30minutes. Just do it! 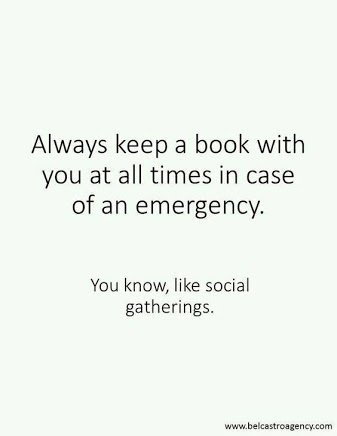 7) JOIN A BOOKCLUB. Bookclubs help you read faster and better. You do not only get to read, but you get to discuss it with your fellow book club members. 8) READ WHAT YOUR MENTORS READ! 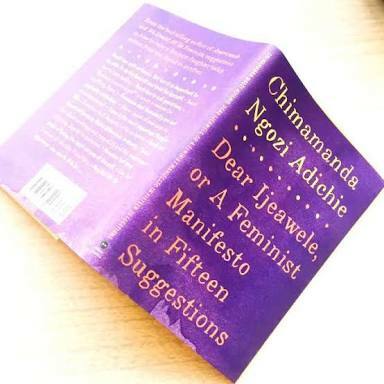 I love Chimamanda Ngozi Adichie, and whenever I read an interview she grants -past or present- and see her book recommendations, I quickly write them and look for ways to get the books. I also rely on recommendations from fellow book enthusiasts and friends. E-books are THE BEST! Most E-books are cheaper to start with. The OKADA BOOK Team are doing a very Nice work making books accessible to all. 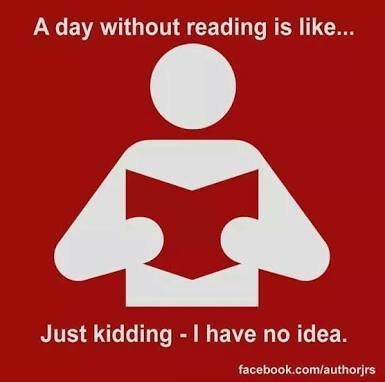 Especially AFRICAN LITERATURE! 10) JUST READ!!! WHILE EATING. WHILE WAITING FOR THE DOCTOR. FOR THE BOSS. FOR THE MICROWAVE. READ IN THE LOO! WISHING YOU A PROSPEROUS 2018!!! HAPPY NEW YEAR – 2018!! !